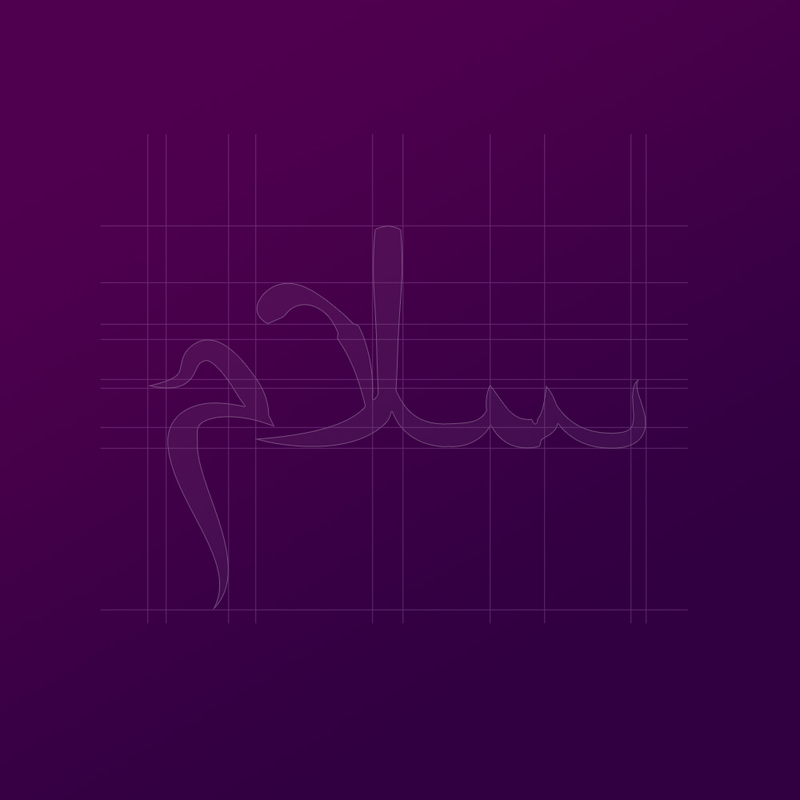 I have always loved calligraphy in its many forms, and for a fun experiment I’ve wanted to try my hand at Arabic lettering. 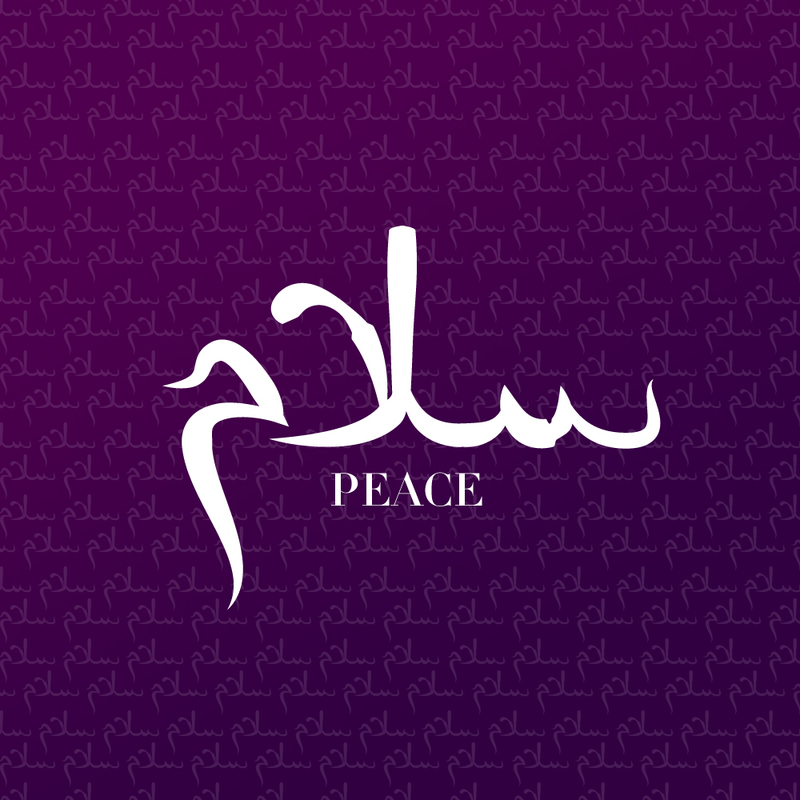 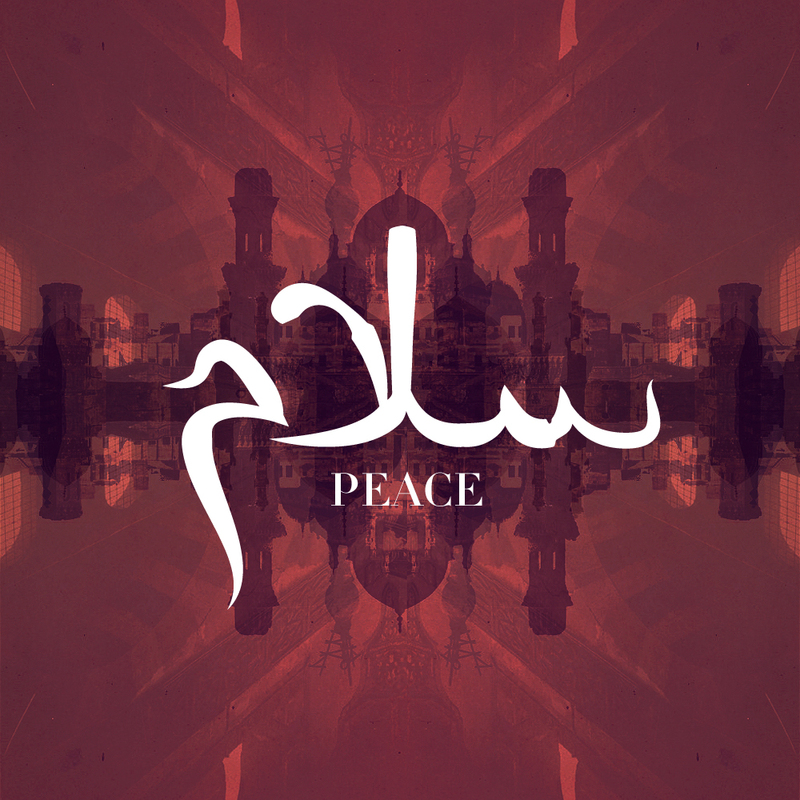 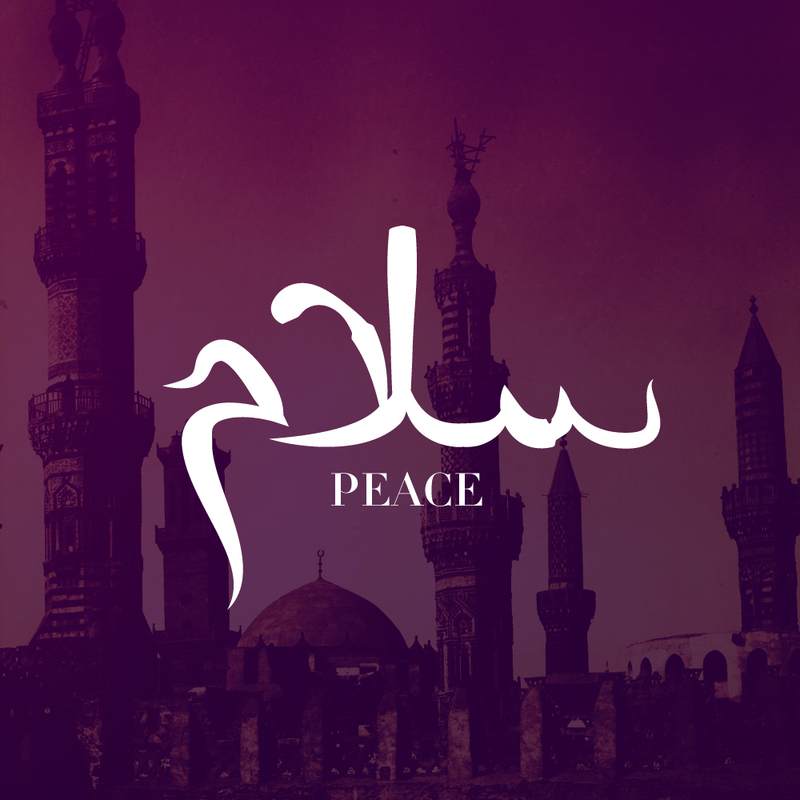 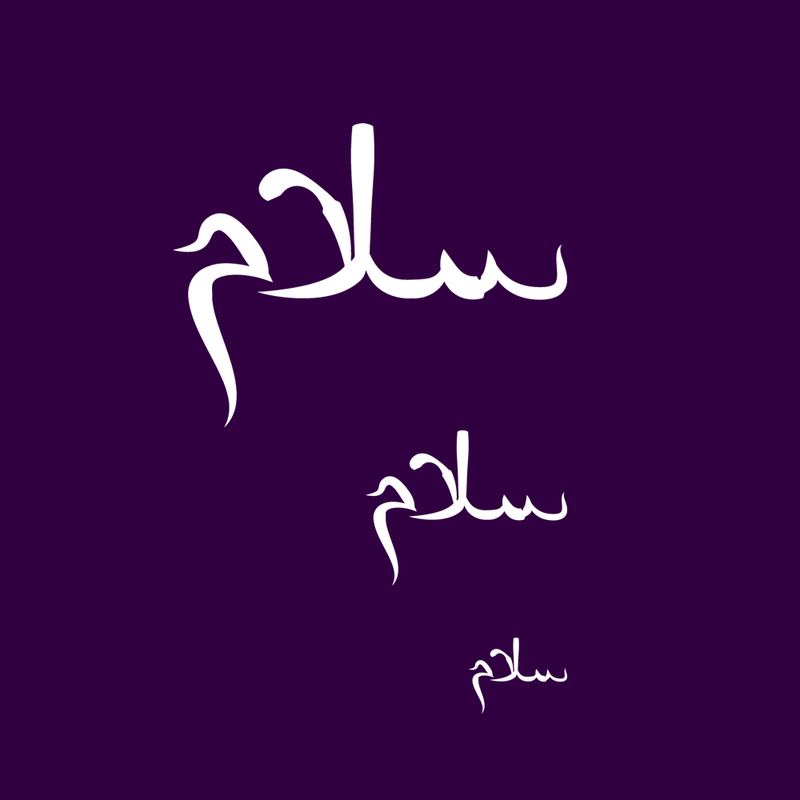 Here I’ve created the Arabic form of “salam” which translates to “peace”. 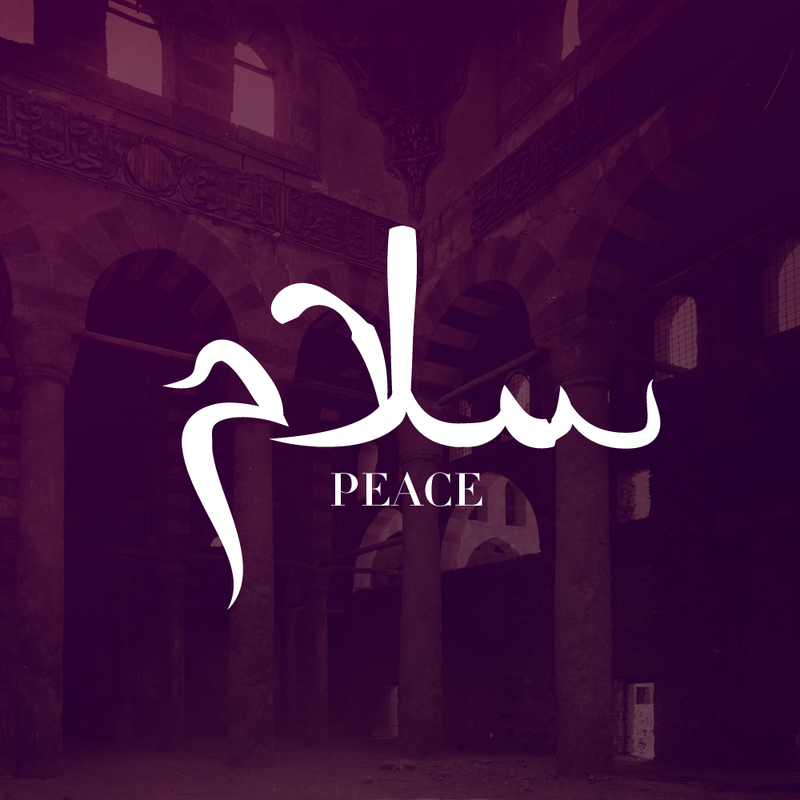 I incorporated some Mosque photos from Flickr Creative Commons library, as well as experiments of my own. Hope you enjoy it — salam!